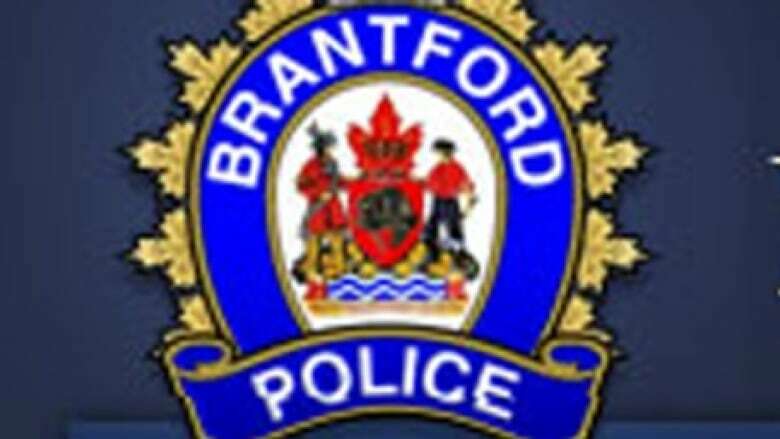 A Brantford police officer in his forties has been charged with communicating with a minor for the purpose of obtaining sexual services. Det. Const. Andrew Balog, 41, is suspended with pay. He'll appear in Brantford court on April 25. Brantford Police Service didn't say much else in a media release issued Friday, saying the matter was before the court. Balog has been a member of the service for 14 years, the release said. His charge is for communicating with someone younger than 18 for sexual services. Balog is suspended with pay because of terms set out in Ontario's Police Services Act.